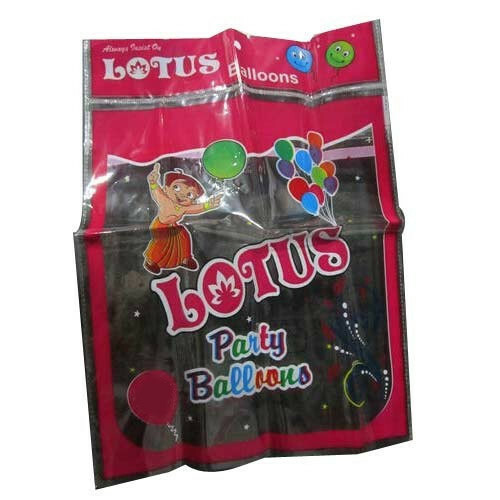 We “Umiya Packaging” are a reliable firm that is betrothed in manufacturing a wide range of Plastic Bags, Notebook Covers, Balloon Bags, PP Pouch Bag, Flexo Printed Bag and Transparent Pouch. When we started our process in the year 1998, we have developed a wide infrastructural unit that is situated at Ahmedabad (Gujarat, India). We provide these packaging and other products across the nation and in different specifications. We are a Sole Proprietorship Company that is managed under the fruitful direction of our Proprietor, “Mr. Bharat Patel” and have gained a strong and noteworthy position across the national market.